"We need a brochure" is a common request. Sure we can do that and we will do that - but every so often there's an opportunity to do something a little different - something unexpected, perhaps a little more interesting - either in format , scale or construction. 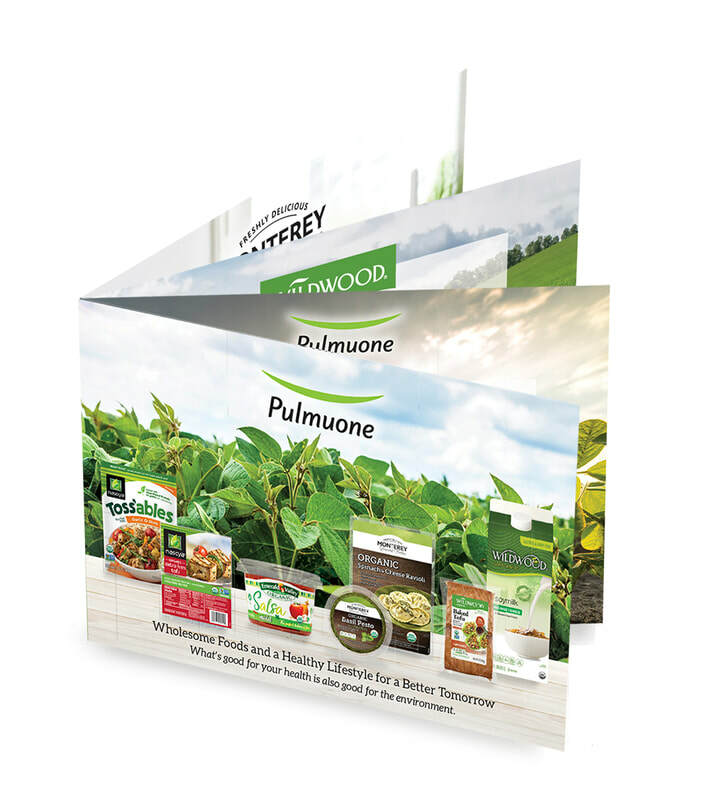 Below are some examples of printed brochures, catalogs, booklets and guidelines that align with this 'different' train of though. This Simple yet elegant binder solution enabled The Reebok team to update the contents on the fly, including the date/quarter, reducing the cost for each future quarterly edition. the die. Elastic bands (once used as a standard office supply item) were then attached around the cards and the friction held the loose sheets in place. only stood out against other larger pieces, but was far more economical to produce in a small run. 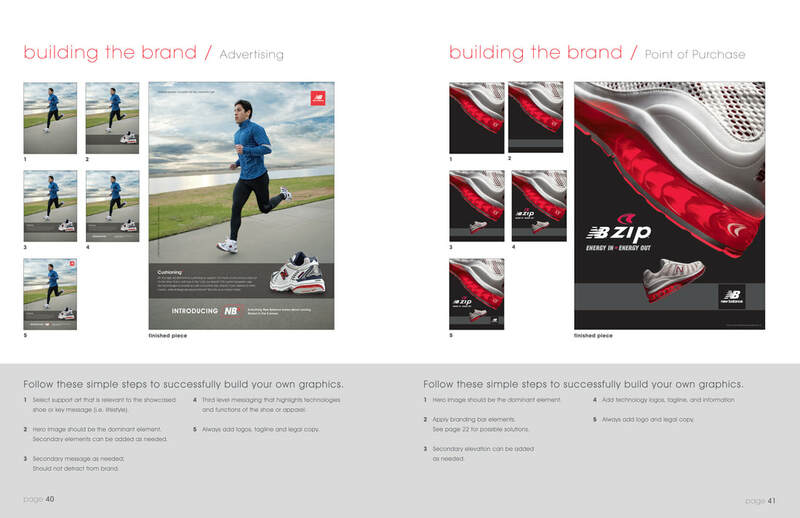 A branding guide for global application. The 2008 NB bible clearly instructed all NB staff and vendors how to use the new simplified NB mark. Loaded with examples of printed applications which were all GoBig projects created over several months that were reworked to accommodate the new logo. We wrote and designed the book along with its contents and examples. We shot the footwear and established he look and feel moving forward with the launch.